POLLY is a 2014 Indiefab Finalist! 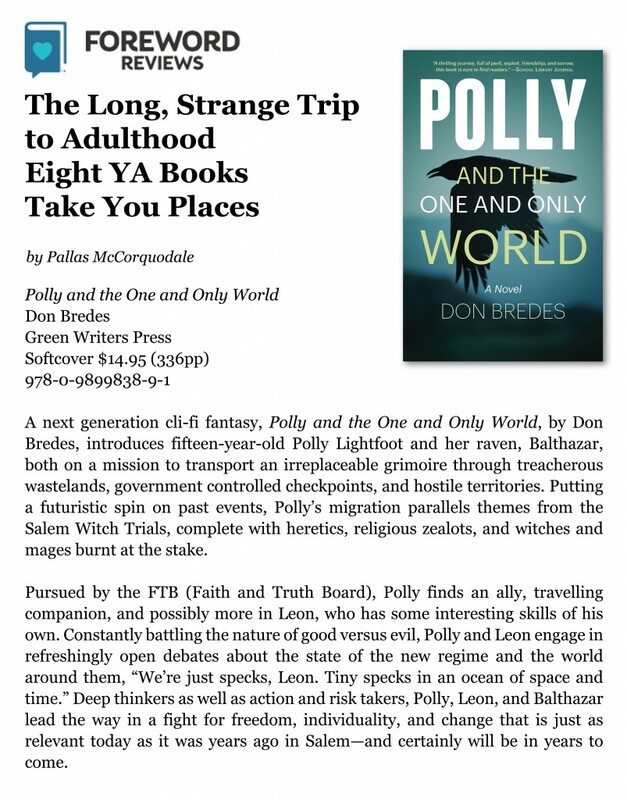 Foreword Reviews has just announced that POLLY AND THE ONE AND ONLY WORLD has been selected as a YA finalist for the 2014 Indiefab Book of the Year Awards. This is a really gratifying achievement. 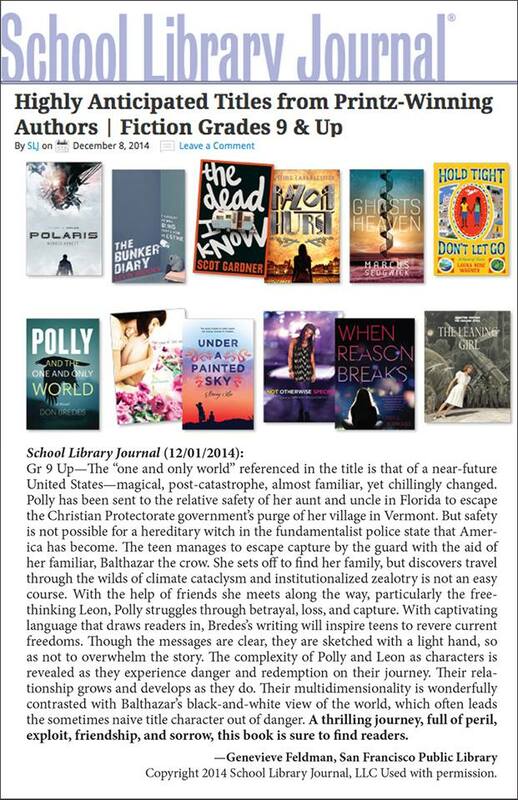 The winners will be announced at the American Library Association conference in San Francisco in June.